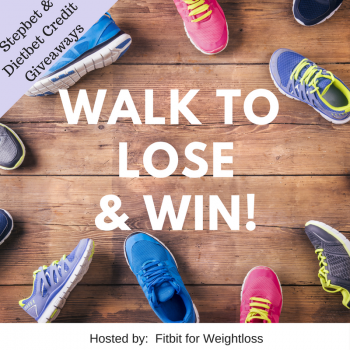 Walk to Lose for Spring! Getting those steps in is a great way to burn calories - come walk with us! Closed! Winner is #16 Brandy P! Email me at JLPerillo@yahoo.com and reference this DietBet! 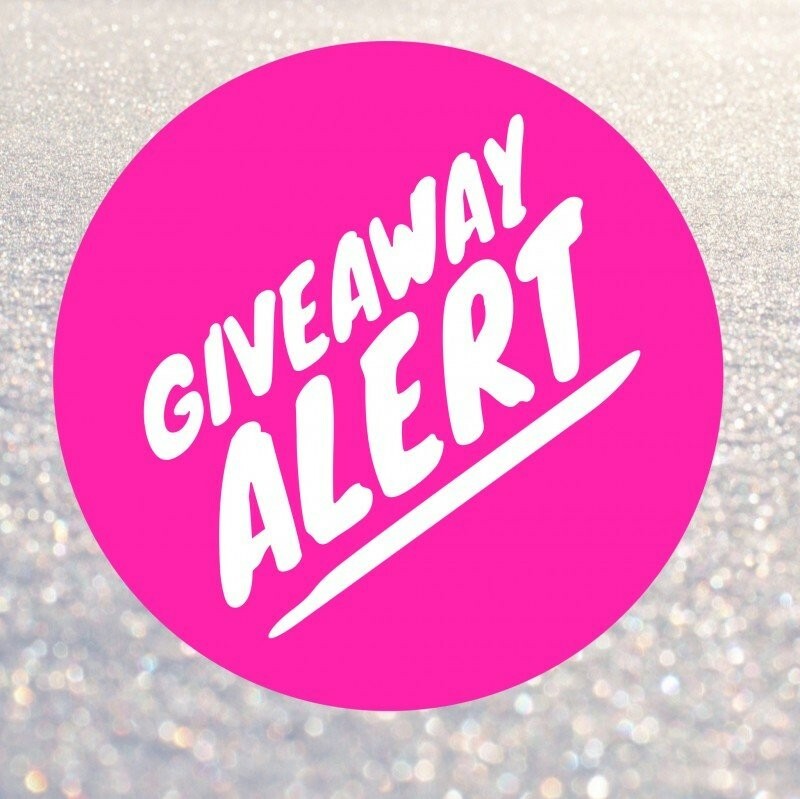 You also get and extra entry if you've joined our next Stepbet (FWLStep - starts May 6 - Step.bet/FWL)Winner will be chosen Monday night or Tuesday, good luck! Jane P , Nancy N. and 5 others like this photo. Your game has now been finalized. Congratulations to the winners! You earned a 64.3% return on your money simply by investing in your own health. Don’t you wish all of your investments paid out at that rate of return? - Most Liked Comment: "NonScaleVictory! I had to get my husband to poke a new hole in my belt this morning! I know I’ve lost inches and I feel better in my clothes. I’ve been very proud of myself this month. I’ve stayed more motivated for a longer period of time than I usually do, and I’m happy with my results. Unfortunately, the scale isn’t cooperating with me and I’ll probably end up losing this diet bet. I know I’ve done my very very best, and even if I can’t pull out a win, I’m proud of what I’ve accomplished this month. Thank y’all for the motivation! It’s been so fun!" by Angela B.
Nancy N. and Christy S. like this comment. Didn’t make it but will next one! I was 1 lb away! Then gained over the weekend! Nancy N. , DeDaun , Jen and Jane P like this comment. Nancy N. , DeDaun , Jen , Wheelie and Jane P like this comment. Curses!! Didn't make it this time, but I'll get it next time!! I'm still down 5 lbs since we started, so I can't be too upset. Still keeping up with making better choices. 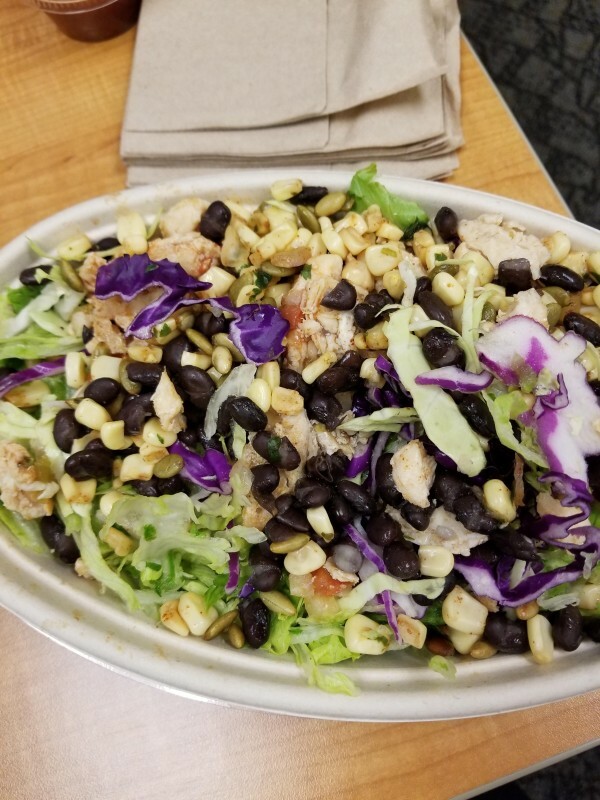 Since I just got back, we didn't have anything for lunches, so I participated in the lunch run at work and got a chicken chopped salad with salsa and jalapenos instead of dressing. It's been a blast playing with you all, see you in another game!! Laura A. , Connie T. and 7 others like this photo. 5 lbs is great, I’d take that anytime! Connie T. , Jane P and 6 others like this comment. I didn't make it. 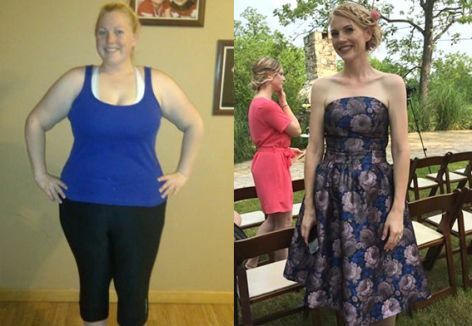 Need to lose an extra 1.2 lb, but it is fine nevauei lost weight and didn't gain! Congrats to those who made it!! Connie T. , Jane P and 5 others like this comment. YESSS I made my goal! Phew that was close. Sheldon T. , Connie T. and 7 others like this comment. I will be setting a goal of 82k+ a week from now on. I know I can do it, I've done it before. The only thing is those few days a week when I'm half asleep trying to get there. Also, finally bought containers ?? was putting it off and using cups but I need to buckle down. Even ordered some for my sisters. Support is what makes it happen. Connie T. , DeDaun , Jen , Jane P and Brenda like this photo. That’s a great goal, you can definitely do it!! I have no ideas how I did this game, when I left for my trip, I was 3 lbs away from my goal. 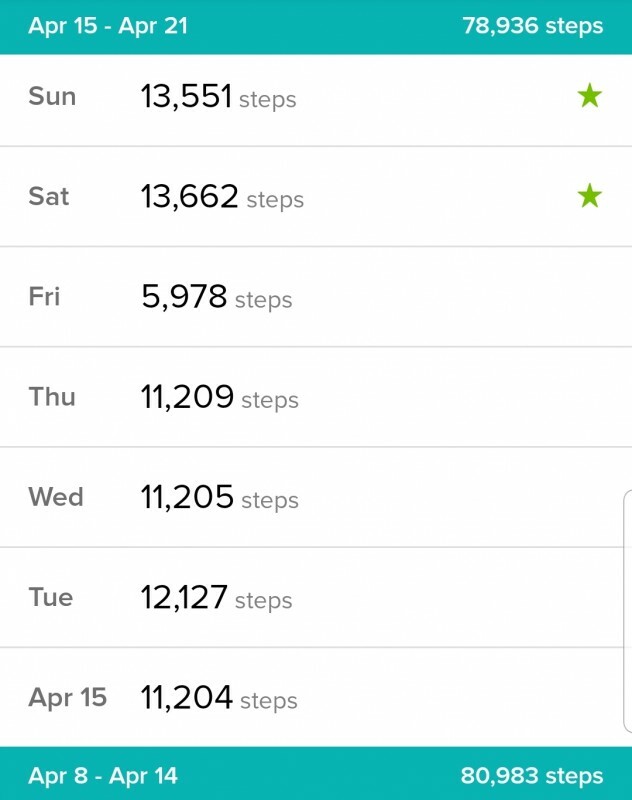 I've been watching what I eat and have been moving around a bunch playing with my niece and going on walks with my family. I fly home tonight and will weigh in when I get home, I'm so thankful I have until tomorrow, just in case! Either way, it's been a fun game, and congratulations to everyone! !